Show your spirit and earn money for your school with Rokkitwear. We provide a fun, creative, and profitable way to generate revenue for your school. Sign up, create customizable high school apparel, share our link, and receive profits from each sale! We offer a variety of products for students, teachers, faculty and staff. 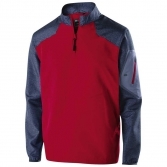 Order performance gear for athletic events, spirit wear for rallies and support, and so much more. 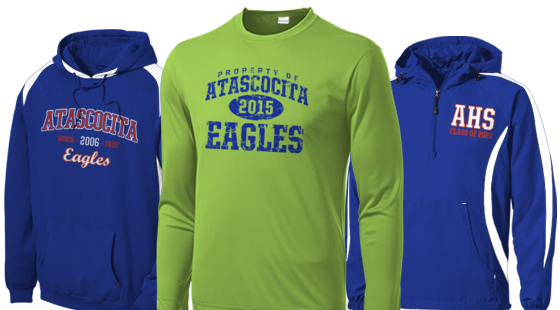 Don't wait, start generating revenue for Atascocita High School today!